Our Outdoor Range is completely changing the way children are able to enjoy themselves outside. All of our products are 100% safe on skin, manufactured in the UK and non toxic. With RRPs starting at just £4.99, our products can be enjoyed just as much outside as they can inside! There’s also no need to worry about staining skin, carpets, clothes or garden furniture, as all our products are stain free! 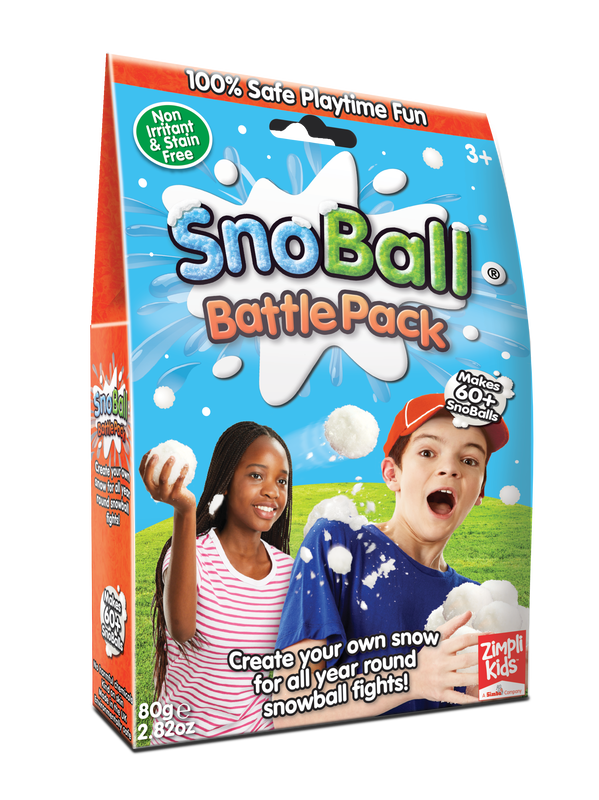 Our ever so popular Gelli Snow powder has been transformed to create our brand new SnoBall Battle Pack! Simply add the SnoBall powder to water and watch it transform into realistic snowballs. Then it's time to create your snowballs and get ready for snowball fights all year round! 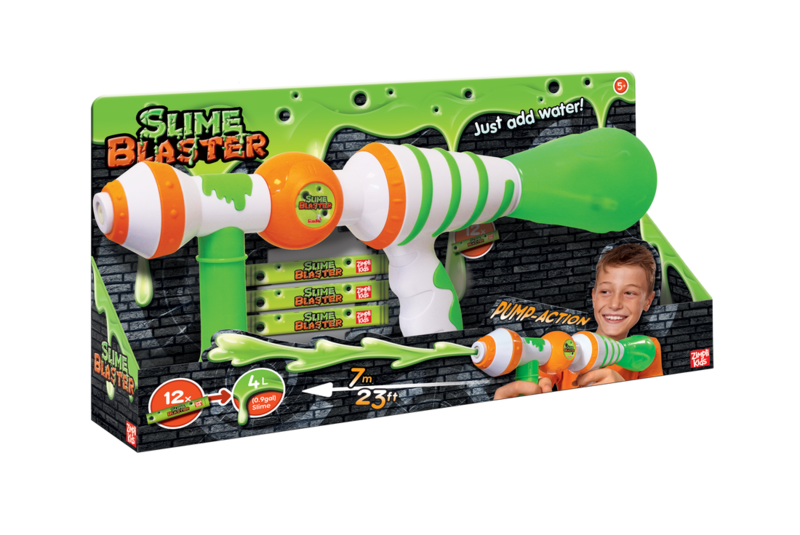 The Slime Blaster is another fantastic addition to your water fight arsenal. Forget soaking your friends in water, it's time to blast them with Slime! Simply add our magical pre-measured Slime Powder to your water tank, shake to create the Slime and get ready to fire! 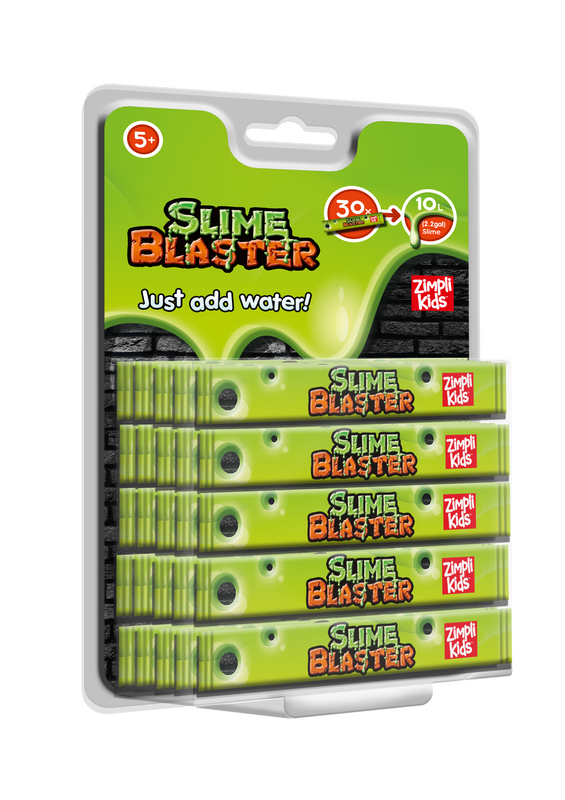 Each Slime Blaster comes with 12 x slime blaster sachets giving 200+ slime shots! 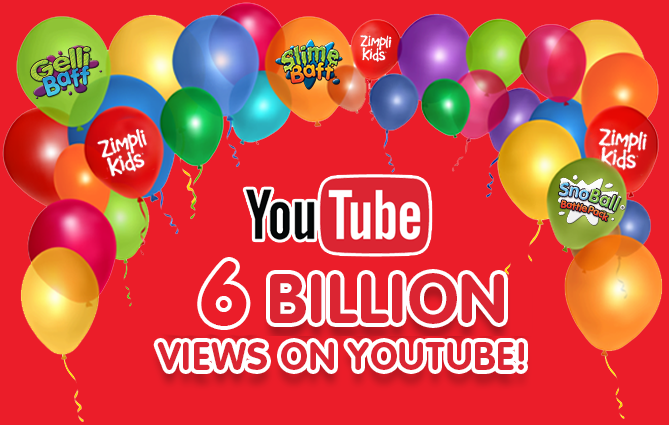 Visit www.SlimeBlaster.com for videos and more!